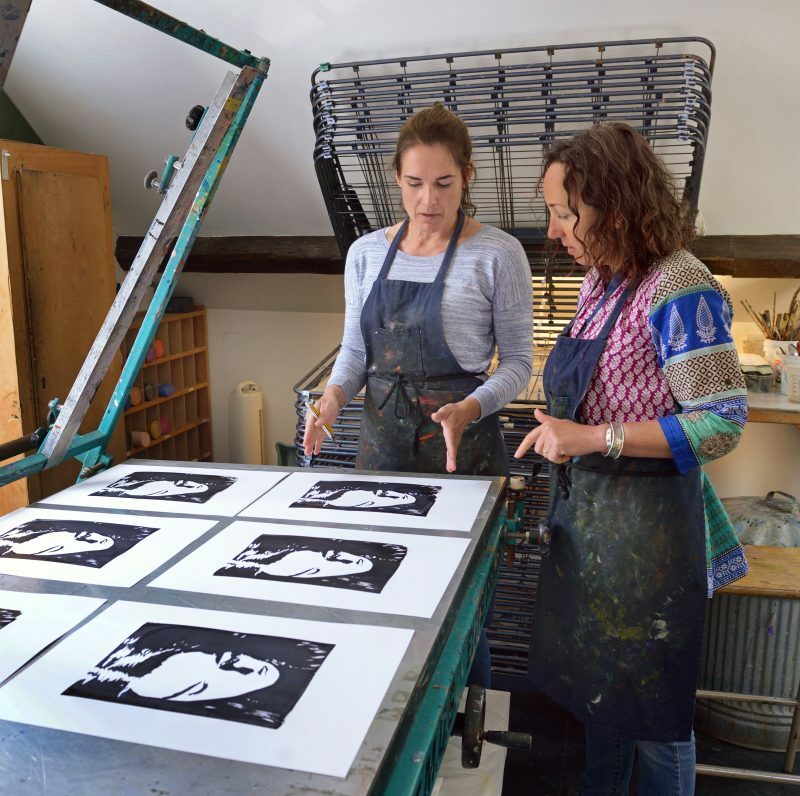 Gainsborough’s House Print Workshop welcomes artists and students and individual members to a well equipped and professional studio. 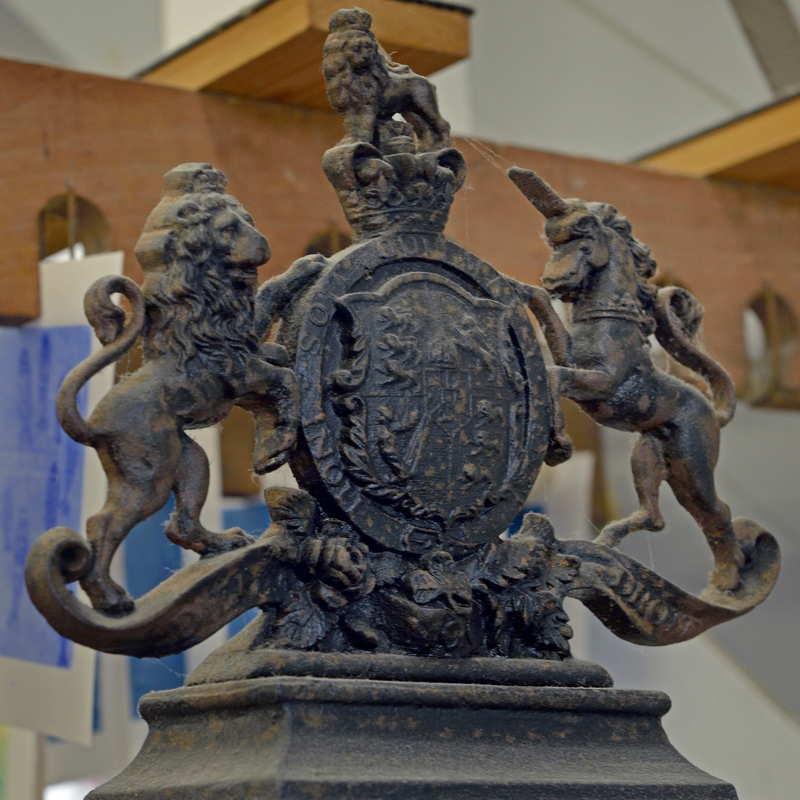 With both term time classes and a seven week summer course programme, the workshop attracts both new and more experienced print makers to its friendly facilities. Printmakers enjoy the unique atmosphere of Gainsborough’s House and its much admired garden. Students and members also appreciate the special link to Thomas Gainsborough, an innovative printmaker as well as a renowned painter. Etching methods used by Gainsborough are still practiced in the workshop and his prints can be viewed in the House. 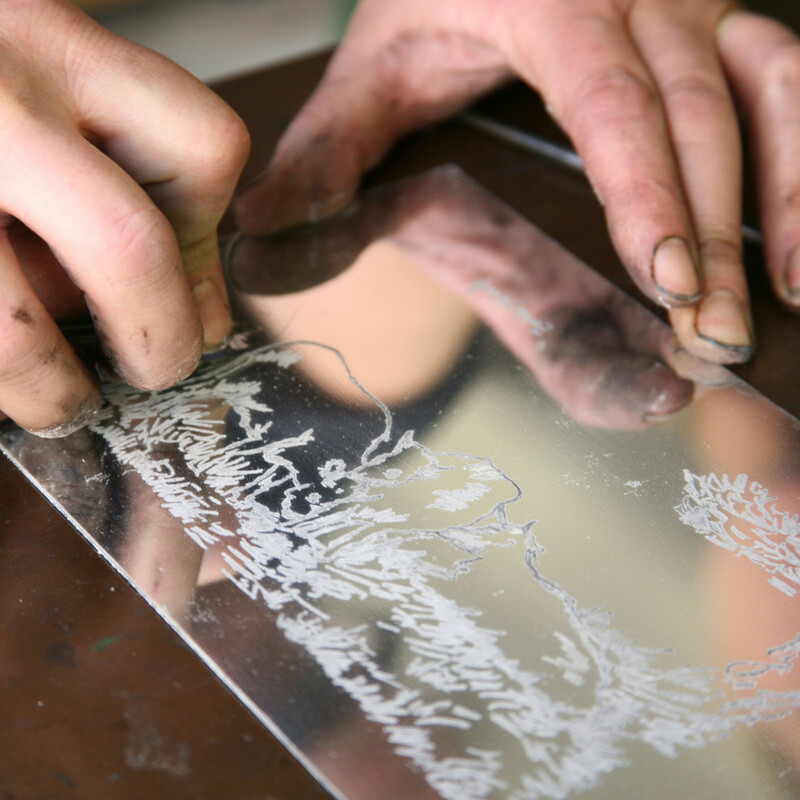 An active Print Workshop Members’ committee arranges exhibitions in a variety of venues throughout Suffolk and in neighbouring counties. Members pay a modest hanging fee and commission on sales in these successful and lively shows. The versatility and talent of members is showcased through these exhibitions and members are also invited to sell unframed prints and artist’s cards in the Gainsborough’s House shop.